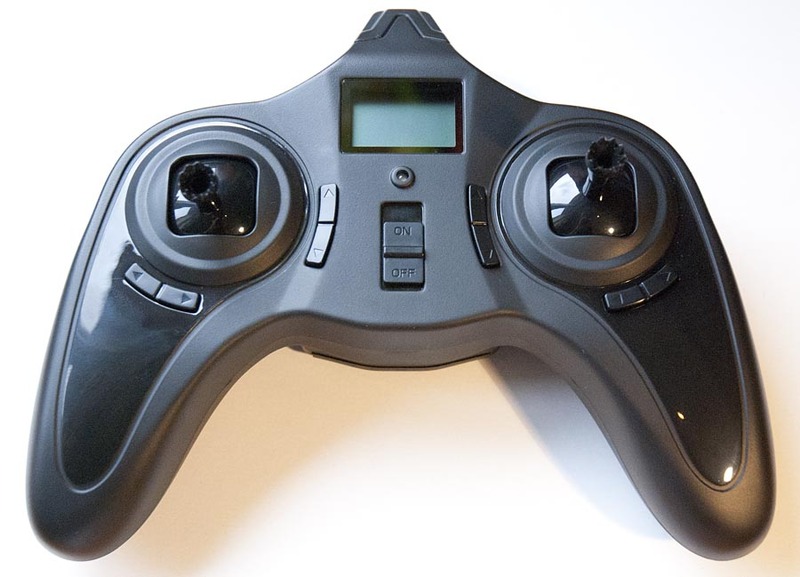 The Hubsan x4 is a RTF kit and comes with its own transmitter, It is not compatible with any bind and fly system. 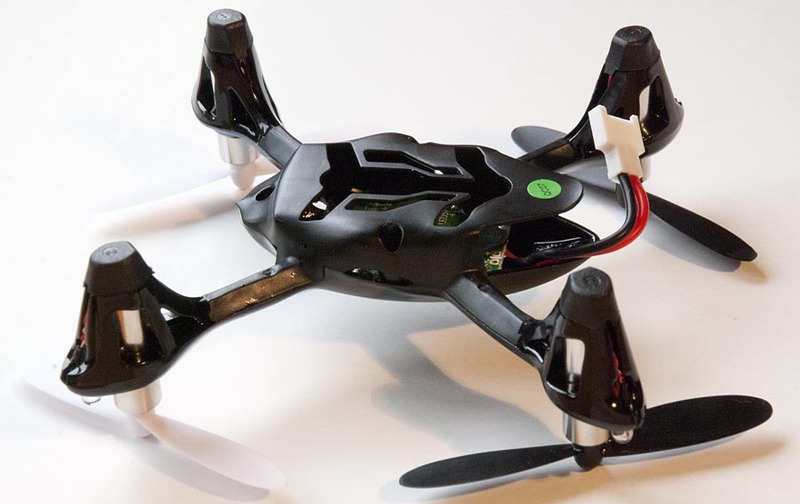 The quadcopter measures 90 mm from motor to motor diagonally and the weight is about 35 grams including battery. 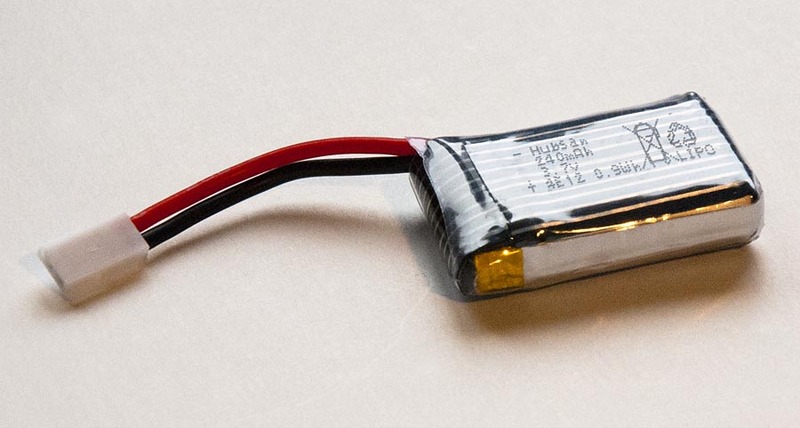 It uses a 1 cell 240mAh LiPo that is charged with an included USB charger. The flight time is about 6-8 minutes and the included charger recharges the battery in about 45 minutes. 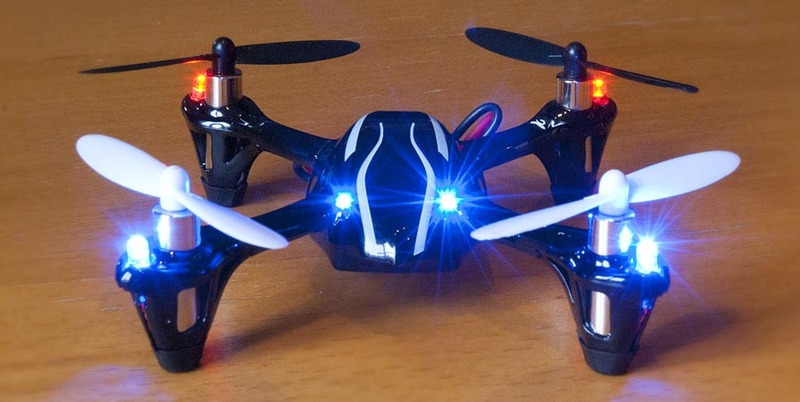 This quadcopter feels very stable and dialed in like all other micro quads out there. It can fly fast forward and still be hovered with relatively high precession. I can maintain a steady hover without drifting around more than one or two decimeters (about 4-8 inches). 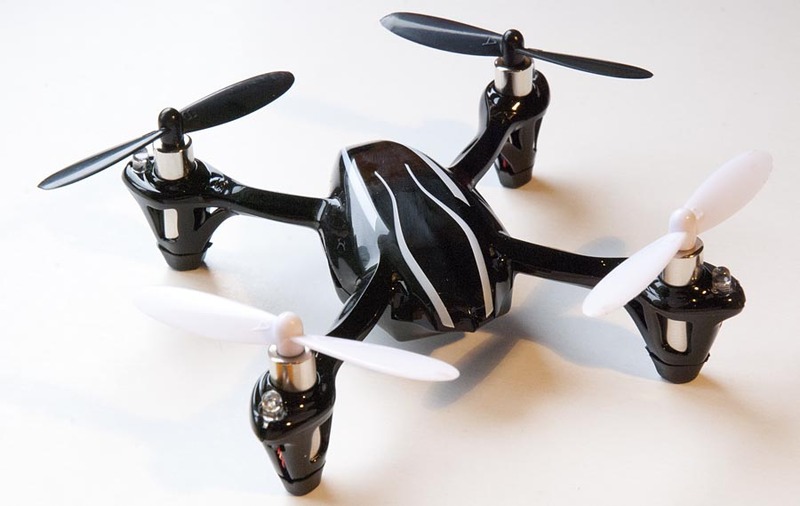 It has plenty of power and can climb really fast while applying full power, even at the end of the flight. The sticks on the included transmitter does not have that distinct centering feel that normal RC transmitters have. It feels more like the analog joysticks on a game controller. This is a little strange at first but you do get used to it. The transmitter has two modes, beginner and advanced. When powered on, it starts in beginner mode. In this mode, the tilting angle of the quad is limited to about 5-10 degrees in all directions. 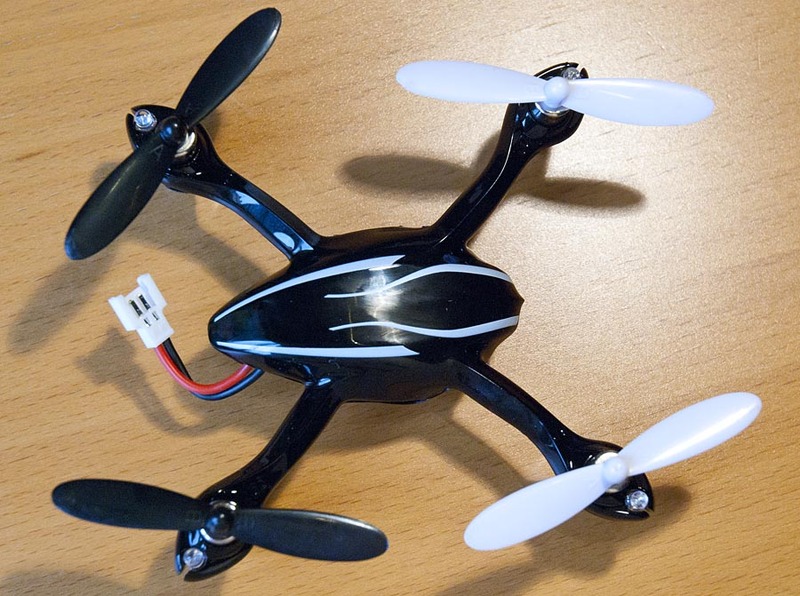 This is great for learning to hover or flying indoor in small places. To enter advanced mode, you press down on the right stick. In advanced mode to angle is limited to about 30 degrees. This makes the quad more agile and faster. 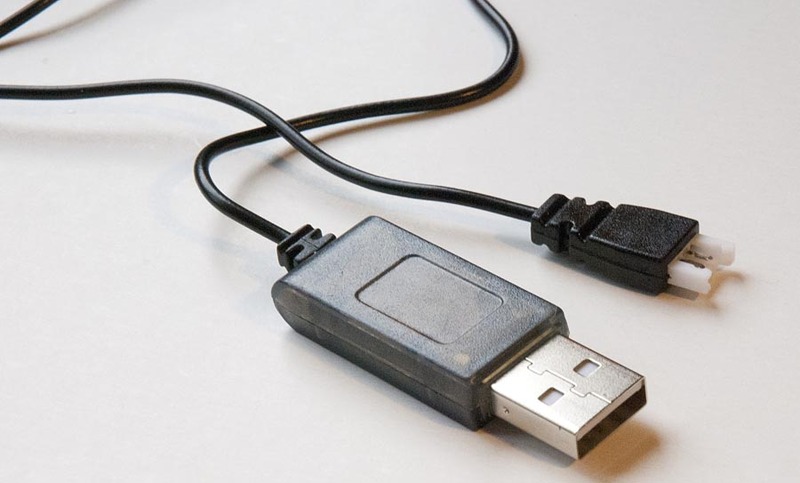 Useful for flying outdoor or in large places. You can easily fly to far away so it becomes hard to see how it is oriented. I have not experienced any problems with the range on the radio though. The range seems to be more than plenty. The only bad things I have found after about 10-15 flights is the strange feel of the centering of the sticks on the controller. 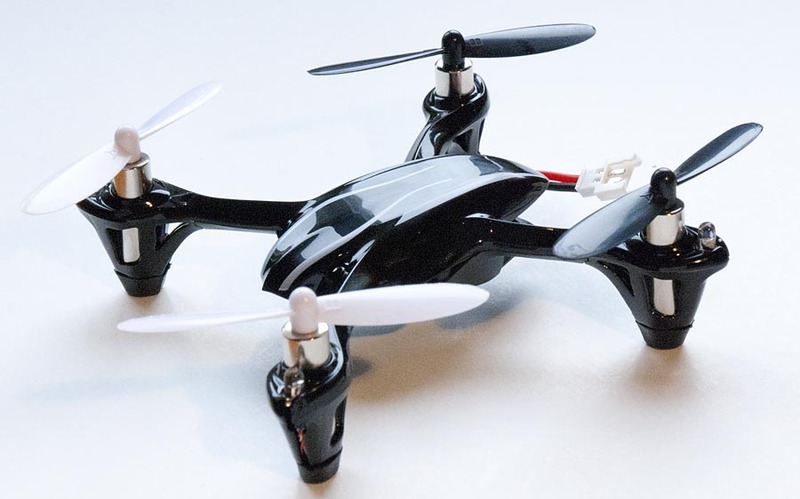 Overall I am very satisfied with this little quadcopter, and I would recommend it, but I have not tried any other micro quad so I have nothing similar to compare it with. I think those micro quads is a great way to learn to fly for new pilots that want to get into multirotors. Those micro quads are obviously a lot cheaper and more durable than the normal size multirotors.